Diversion Publishing - Ips, 9781626811676, 216pp. 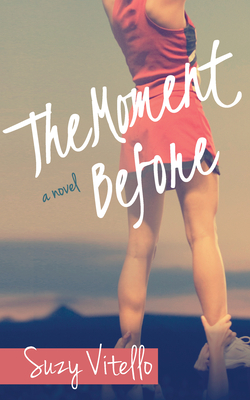 After Sabine dies in a horrific cheerleading accident, grief unravels Brady and her family. Once recognized for her artistic talent, 17-year-old Brady finds herself questioning the value of everything she once held dear. Her best friend betrays her. Her parents' marriage is crumbling. And the boy everyone blames for the accident seems to be her only ally in the search for answers in the wake of her sister's death. As an unlikely friendship emerges, Brady learns more about Sabine--and love--than she bargained for.